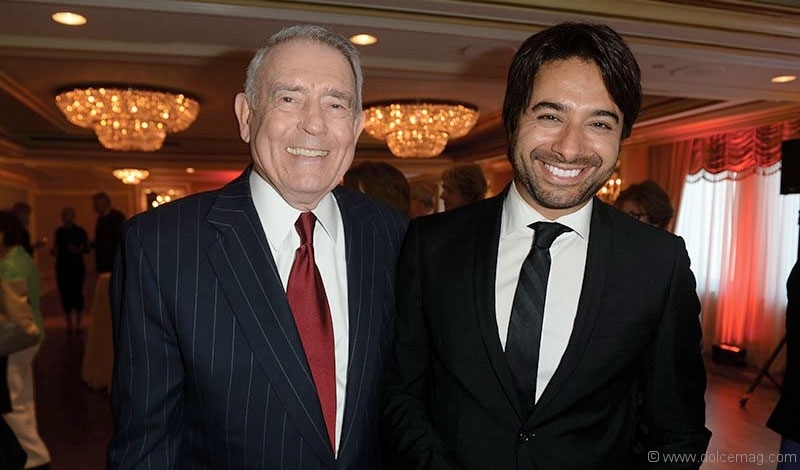 The Women’s College Hospital Foundation (WCHF) in Toronto hosted An Evening With … Dan Rather at the Fairmont Royal York Hotel on June 2, 2014, during which the legendary journalist took part in a one-on-one interview with Canadian broadcaster Jian Ghomeshi. 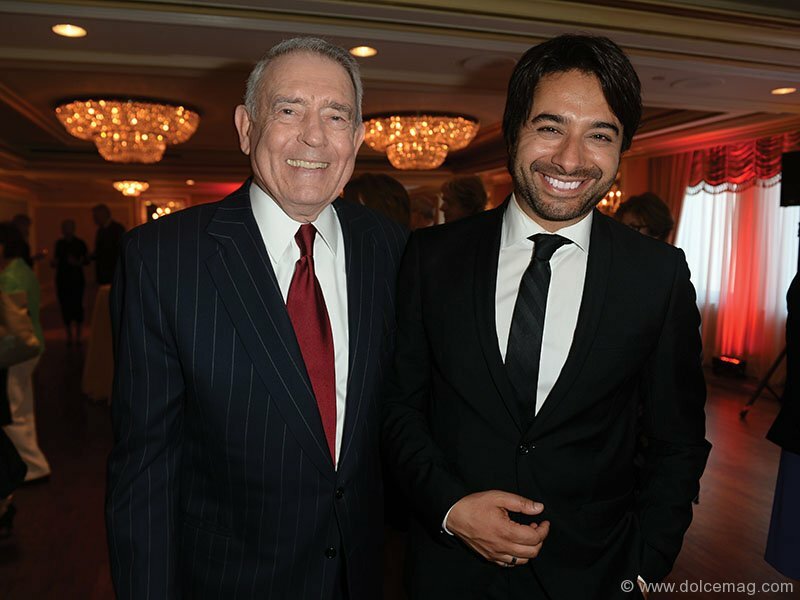 Rather, an Emmy Award-winner, regaled the 565 guests with gripping conversation, charming them with stories from his 40 years of experience and sharing his thoughts on the state and direction of modern journalism, touching on the topics of Russia’s territorial expansion and global politics. 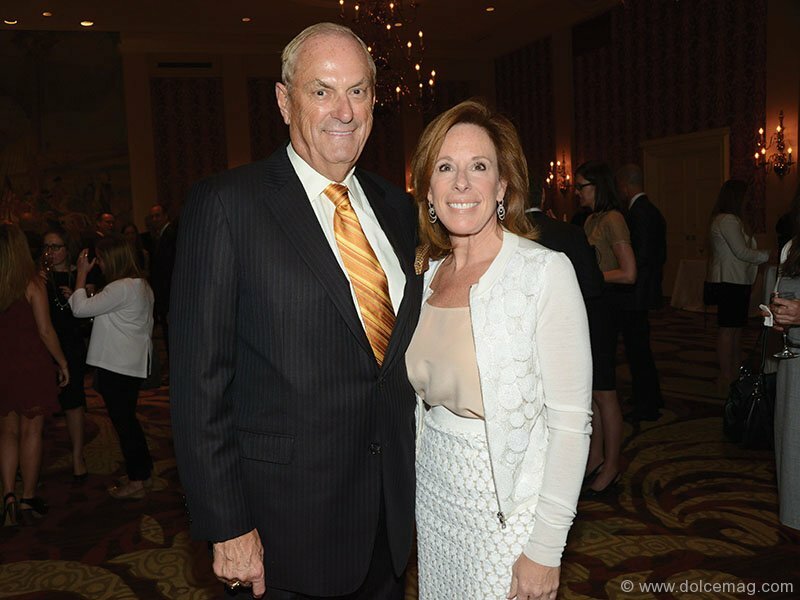 The event raised a total of $560,000 in support of the vital research at the Women’s College Hospital Foundation.